Here are some really funny tweets on #DigitalIndia or say #supportDigitalIndia. Don't be red , I am supporter of #DigitalIndia. Some funny tweets on Modi's visit to Facebook. Zuckerberg- Mr. Modi who is this Rahul Gandhi? Modi- What is Orkut? Zuckerberg- hmmm...got it ! 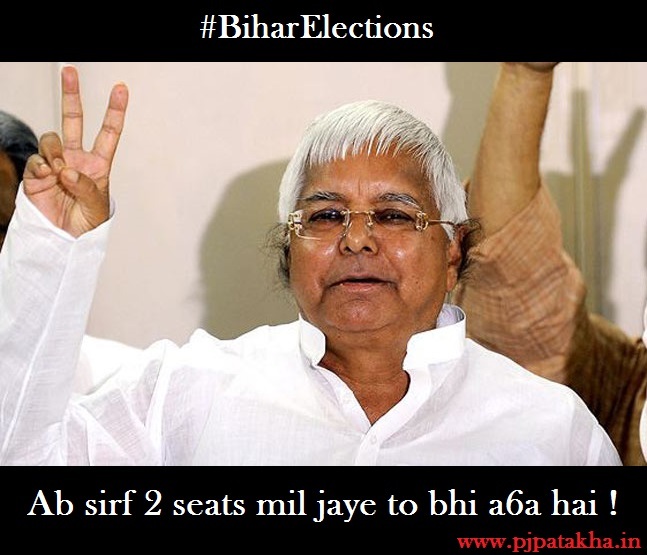 Modi ji, please don't cry. We all know how it feels to be single on the facebook platform. 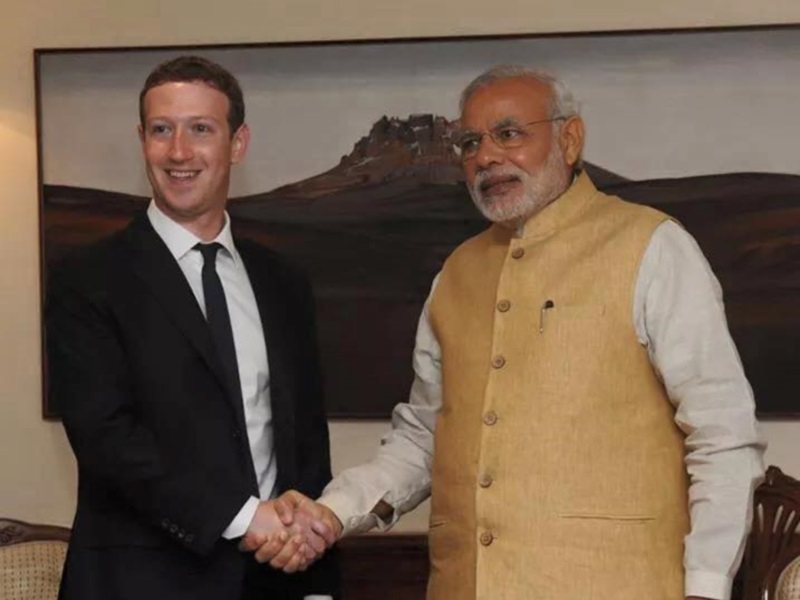 Modiji ka pata nahi par Zuckerberg ka accent zaroor change ho gaya hoga. 'Add as friend' would now be modified as 'Haseen dost banaye'. 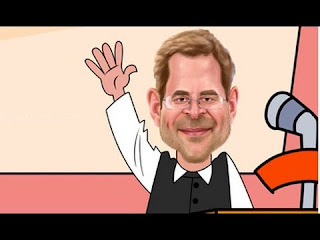 मोदी जी,आप जितनी बार डिजिटल इंडिया की बात करते हैं, उत्साह में वोडाफोन और एयरटेल वाले अपने डेटा पैक का दाम बढ़ा देते है ! 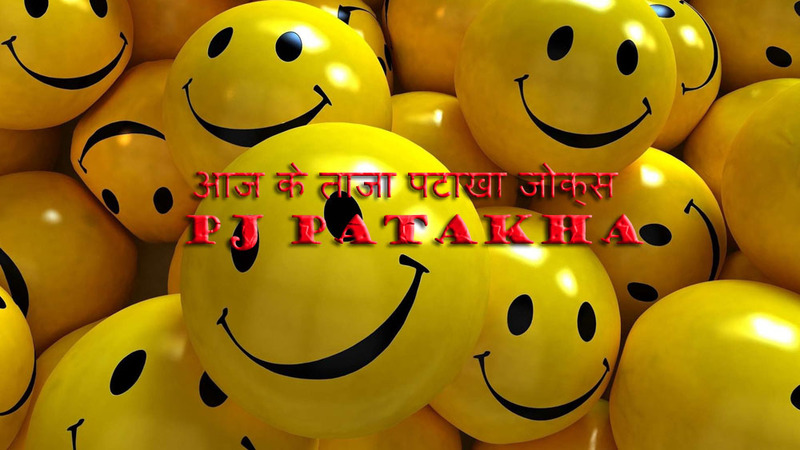 Question- सब्जी वाला कौन था?? 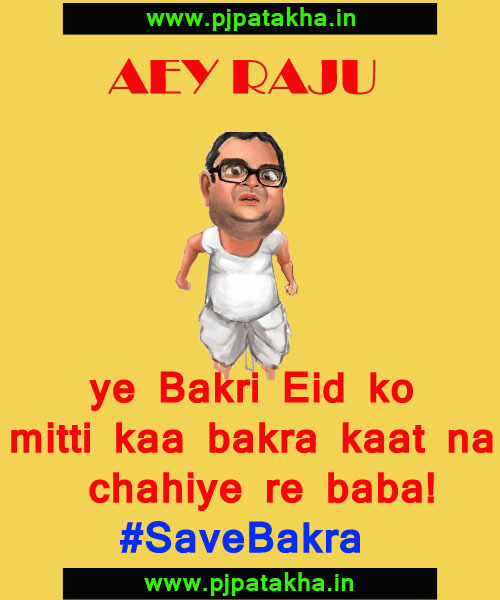 Ye bakri Eid ko mitti kaa bakra kaat na chahiye re baba #SaveBakra ! 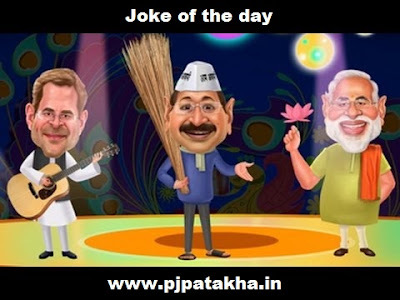 Hindi Funny Joke - पत्नी का पत्र! प्रेमिका - अभी मत छुओ मुझे..
शादी के बाद जितना मर्ज़ी छूना..
एक पहाड़ी पर एक ग्रामीण जानवर चरा रहा था.. तभी वहाँ एक हेलीकॉप्टर उतरा..
ग्रामीण बोला - दे दूंगा..
उस आदमी ने मोबाइल में Google Map से वहाँ की Location ली और उसे ISRO को भेज कर पूछा कि - इस पहाड़ी पर कितने जीवित प्राणी हैं..?? जवाब आया - 35 प्राणी..
उस आदमी ने 2 कम करके कहा कि - तुम्हारे पास 33 गाय हैं..
ग्रामीण बोला - जी हाँ ! ये 33 ही हैं..
वो आदमी बोला - तो अब एक बछड़ा मुझे दो..
आदमी जब हेलीकॉप्टर में बछड़ा ले जाने लगा तो ग्रामीण बोला - अगर मैं आपका नाम बता दूँ, तो क्या आप मेरा जानवर मुझे वापिस दे देंगे..?? ग्रामीण बोला - बहुत ही आसान है.. पहली बात आप बिन बुलाये आये हो..
Narendra Modi - hey Mark Zuckerberg , can we do one thing , can we stop fb for only particular caste ? Mark - what rubbish ! how can we do like that ?, first of all how to identify caste , then how to find out fake peoples ? and even worst people can move from one caste to another... we are completely clueless how to do it ! 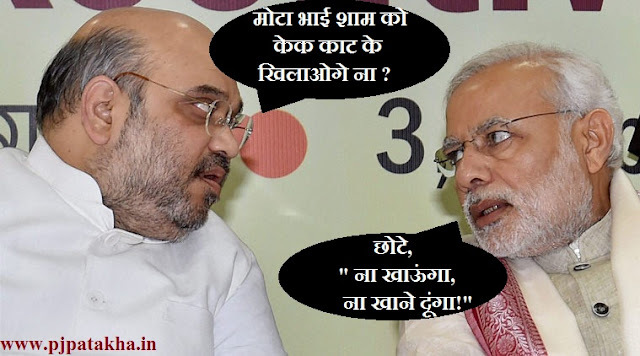 Namo - ok come to India, go to IITs and try to understand our "caste based reservation system". u will get to know how to deal with casts. Here we can figure out casts and give them admissions, then why can't u just stop fb ? 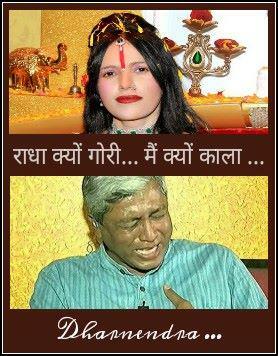 Radhe Maa - meme ! मोदी- छोटे " ना खाऊंगा ना खाने दूंगा!" 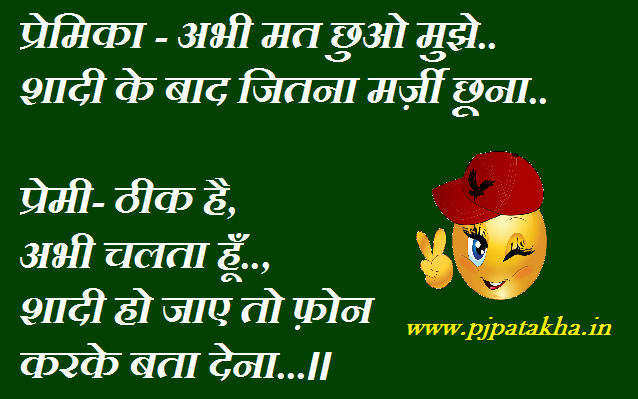 beggar hindi joke - भिखारीने दी दारू की पार्टी ! 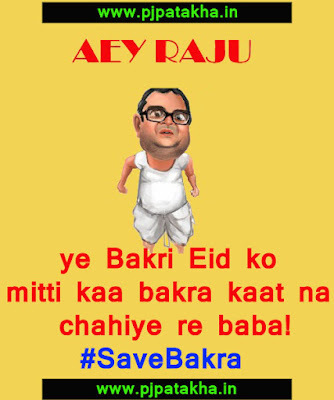 onion price effect on bollywood !